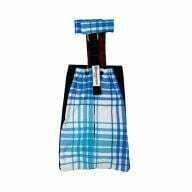 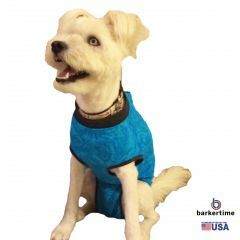 A multi-purpose onesie suit for dogs and cats to keep your pet safe and clean for post-surgery recovery, alleviate anxiety and control shedding. 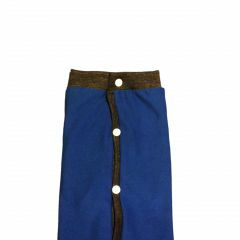 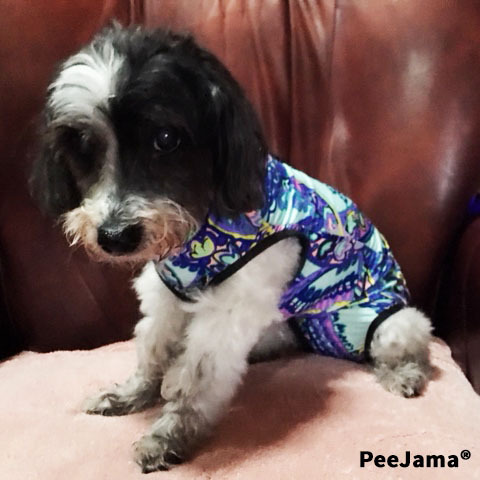 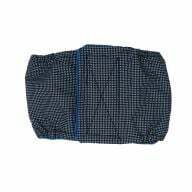 Our PeeJama® is made from premium lightweight and breathable fabric that allows your pet to move freely and safely while staying clean and comfortable. 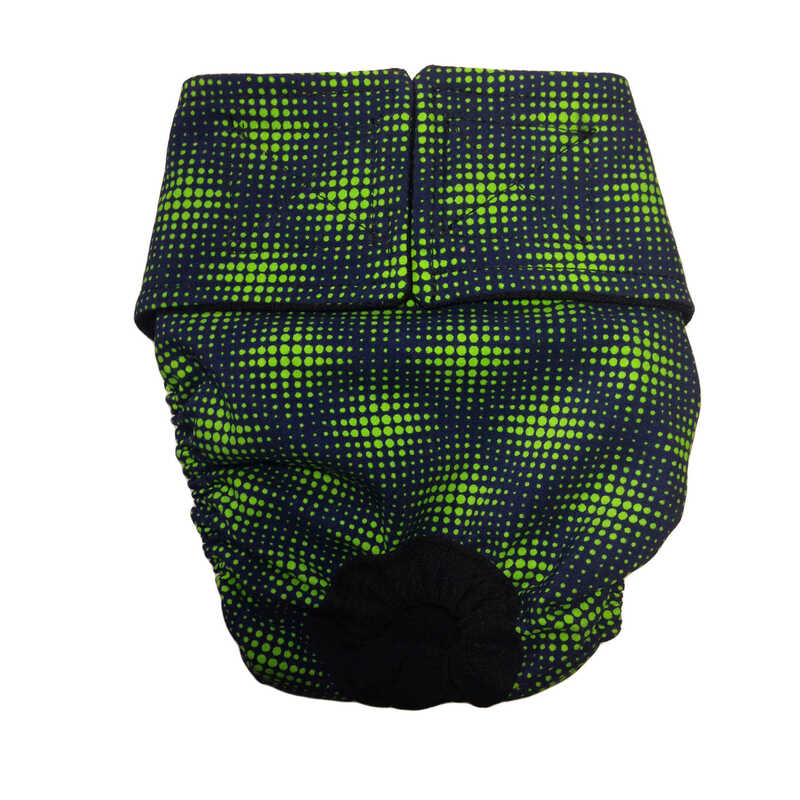 The PeeJama® is super easy to put on and take off. 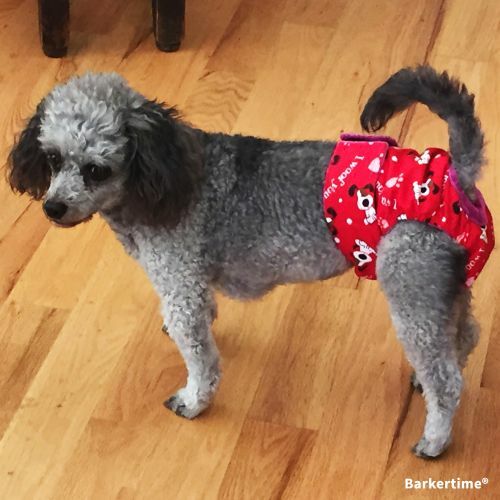 It even has an opening for potty breaks. 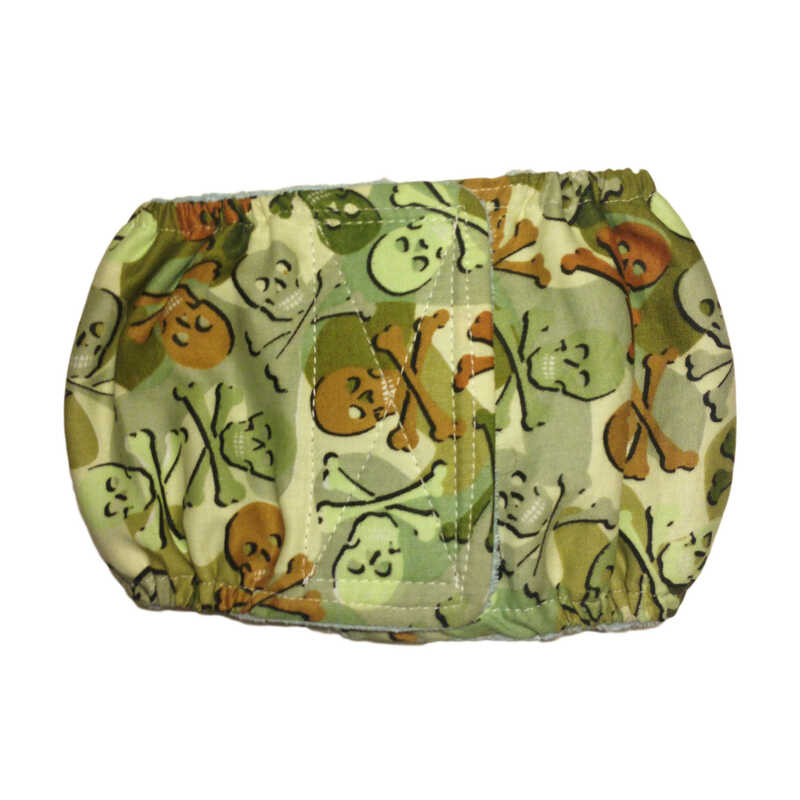 Easy access for checking on wounds and skin on bottom or top without taking the PeeJama® off. 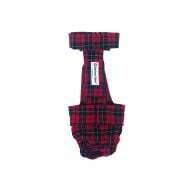 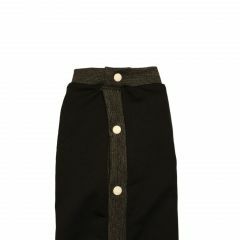 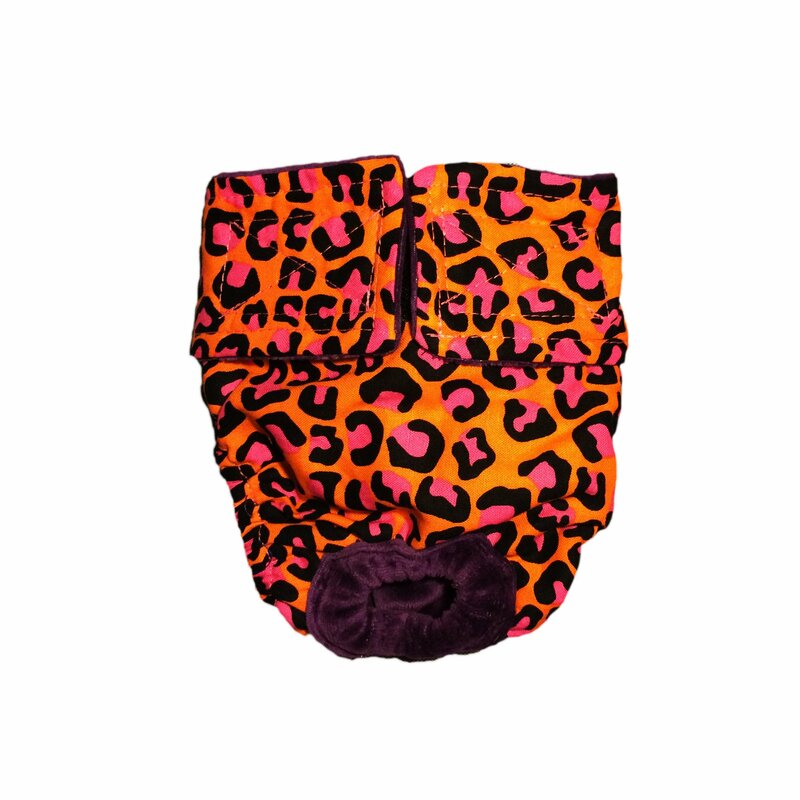 Available in beautiful prints for your stylish pet. 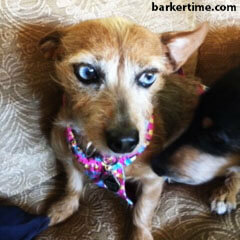 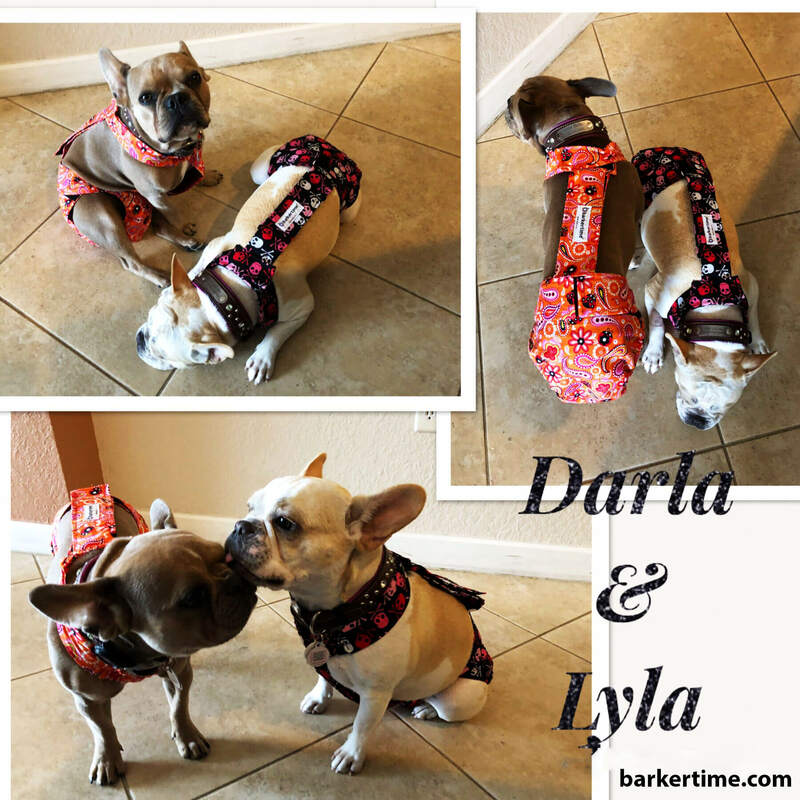 Designed and handmade by Barkertime® in Huntington Beach, California USA. 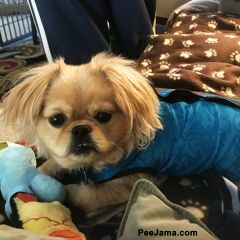 What can you use the PeeJama® for? 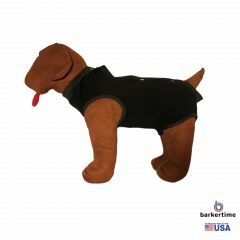 Protects bite wounds, sutures, incisions from contamination while promoting fast healing and reducing risk of infection. 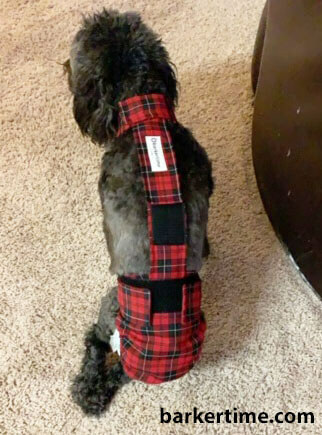 No more E-Collar, or Cone of Shame! 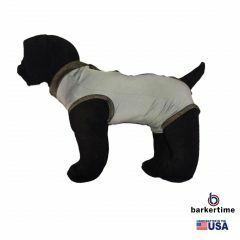 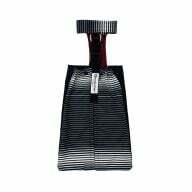 Provides great protection from sunburns and cold weather for dogs and cats with no hair or short hair. 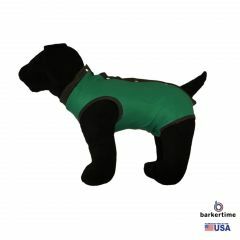 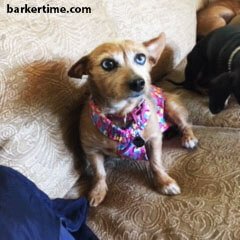 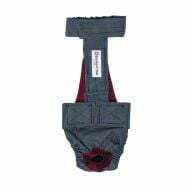 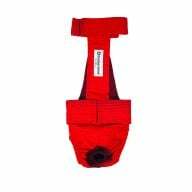 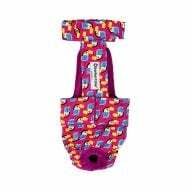 Provides calming compression and alleviates separation anxiety during vet visits, road trips, thunder, fireworks. 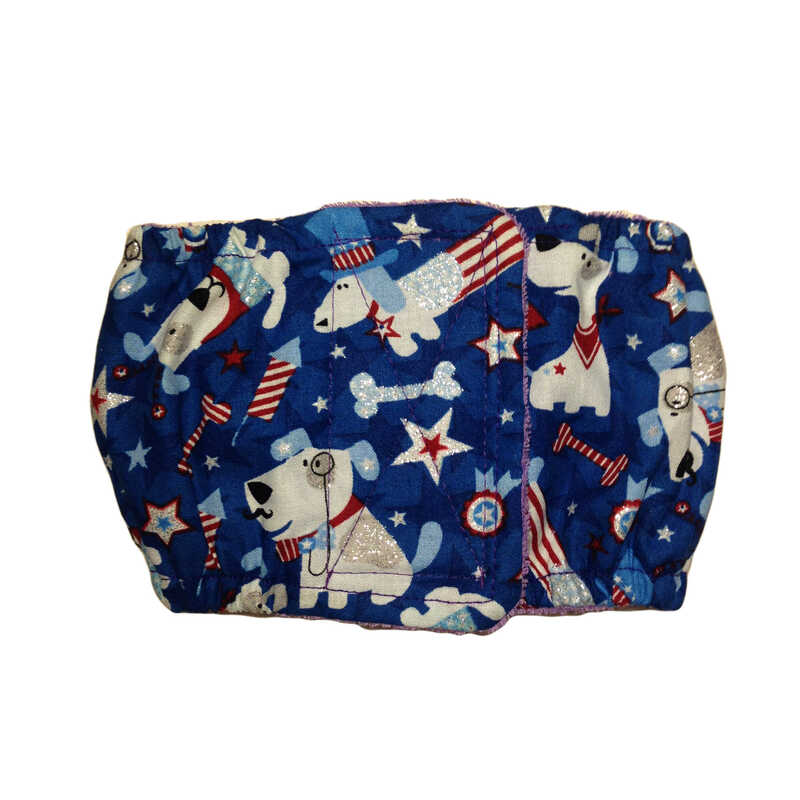 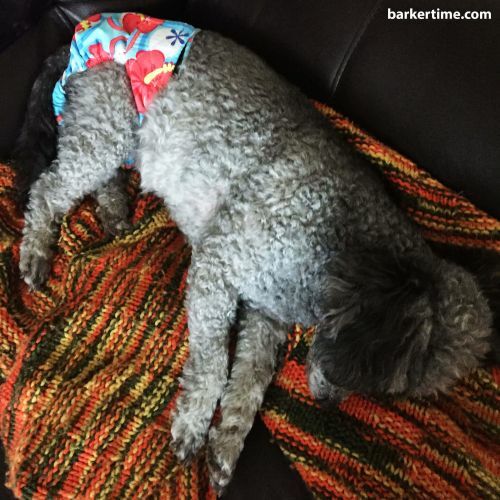 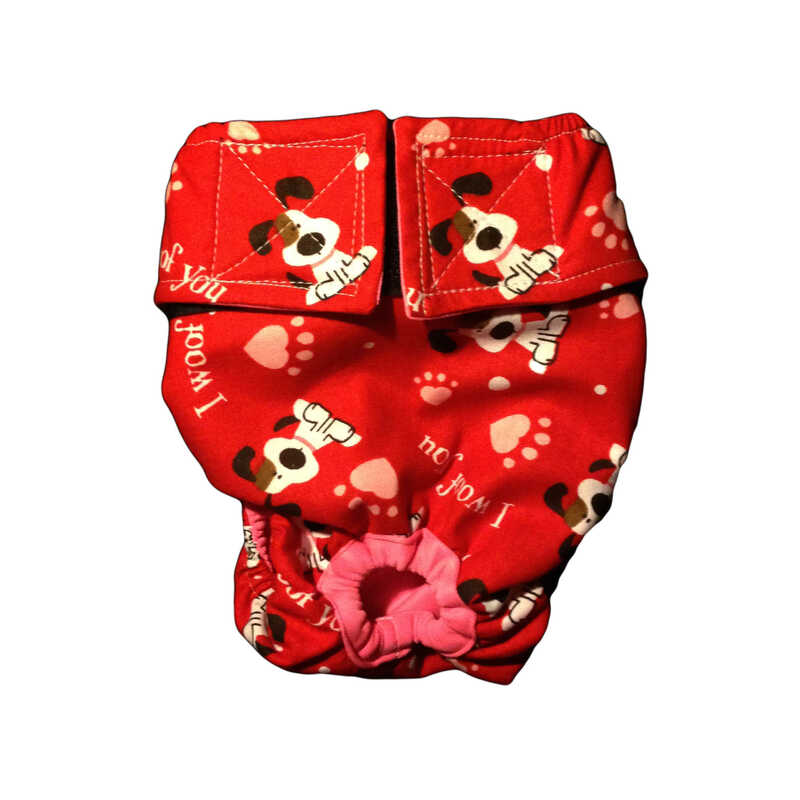 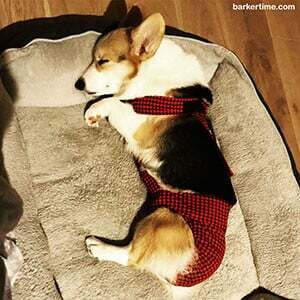 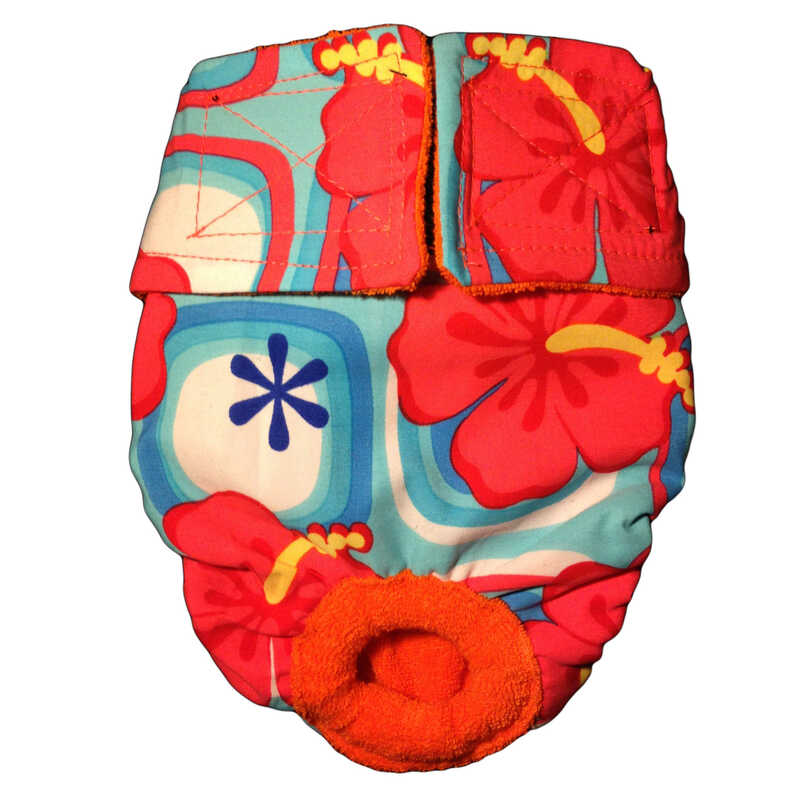 Using the PeeJama® is a great way to keep your dog’s diaper on, and no one has to know he is wearing a diaper! 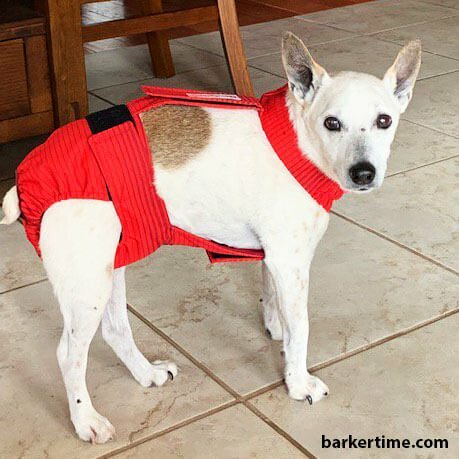 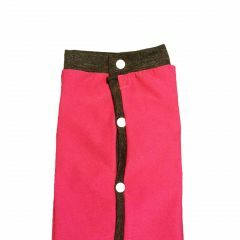 Keeps your dog warm, dry and clean when it’s snowy or wet outside, so your dog’s daily walks can be as enjoyable as possible.